Street Doctors delivered a very successful workshop at CYP on 22nd November teaching emergency life-saving skills to young people. 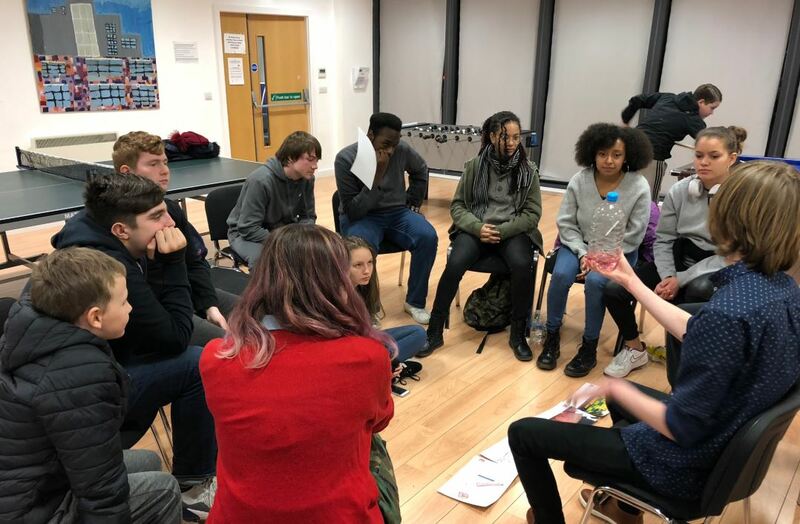 The purpose of this workshop was to help young people link risky behaviours to real life situations of violence and the medical consequences of injuries from violence. The session was practical, using medical props and young people were actively encouraged to practice skills. As well as providing them with key skills, the aim was to empower them to make a positive difference in their community, instilling a sense of social responsibility and creating a lasting change in their attitudes toward violent crime. We would like to extend our thanks to the Street Doctors team for taking the time to deliver this session at CYP. You can find out more on the invaluable work of Street Doctors on their website. Previous: Previous post: Come along to our AGM and film premiere on Tuesday 4th December! Next: Next post: Food, film and fun at our first ever event!